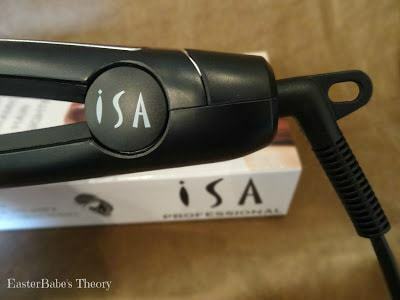 ISA Professional has a new revolutionary digital Flat Iron. This professional flat iron features the most sophisticated technologies and provides the best styling. It’s lightweight yet very durable. 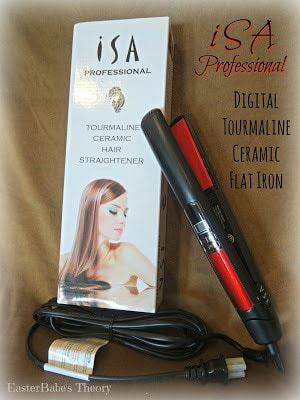 You are sure to love how this flat iron will leave your hair looking gorgeous.The 100% solid tourmaline ceramic plates conduct the perfect amount of heat evenly and does not cause any damage to your hair. Tourmaline is a semi-precious gemstone that produces six times more negative ions that ceramic. It’s often infused into the ceramic plates to produce even straighter, shinier results. These plates also help to control frizz. The 1” plates makes it easy to reach those hard to get spots. You are able to get close to the crown as possible. 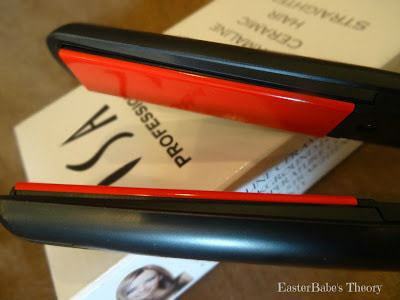 I love that this flat iron has floating plates so it glides along with your hair. The flat iron has a neon background LCD display that shows you the desired temperature. It will display what the current temperature is as it heats up. The high tech digital temperature controls allow you to set any temperature between 175 degrees to 450 degrees Fahrenheit. This flat iron heats up in a matter of seconds. Under the display is the power button and the up and down temperature controls. This flat iron can be locked when in use. If you accidently touch the control buttons in the lock position, it will not beep or change the temperature. Simply double click the power button to lock and to take off lock. There is a 45 minute auto shut off safety feature. Never leave home and worry if you forgot to turn off your flat iron. Another great feature is the rotating cord. There’s nothing worse than trying to straighten your hair and the cord always gets twisted and tangled. 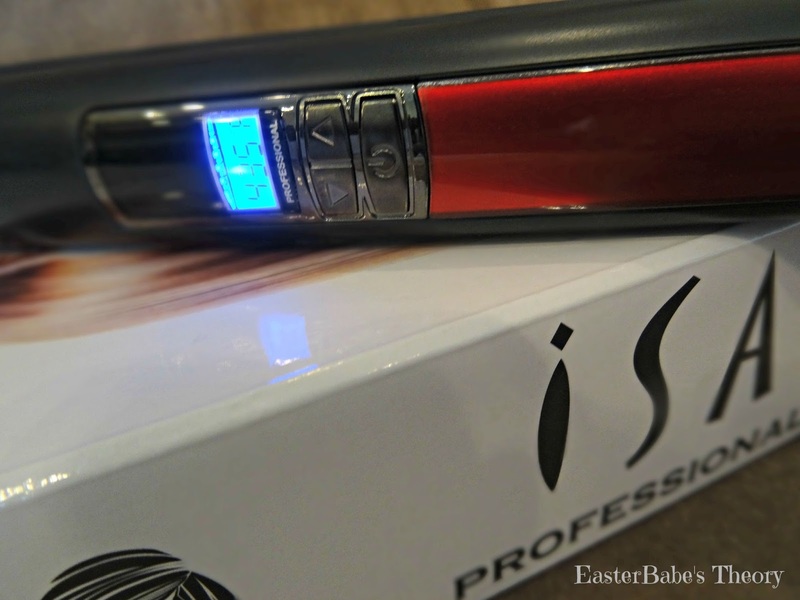 This ISA Professional Digital Flat Iron will leave you with salon quality hair in the convenience of your own home. 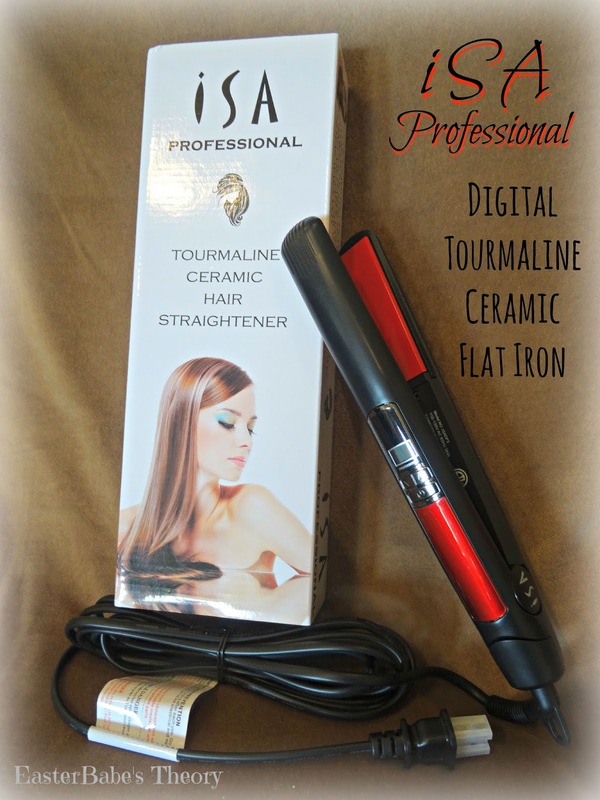 Use this flat iron to do more than just straighten your hair. You can create gorgeous bouncy curls, glamorous waves, or fashionable flips. 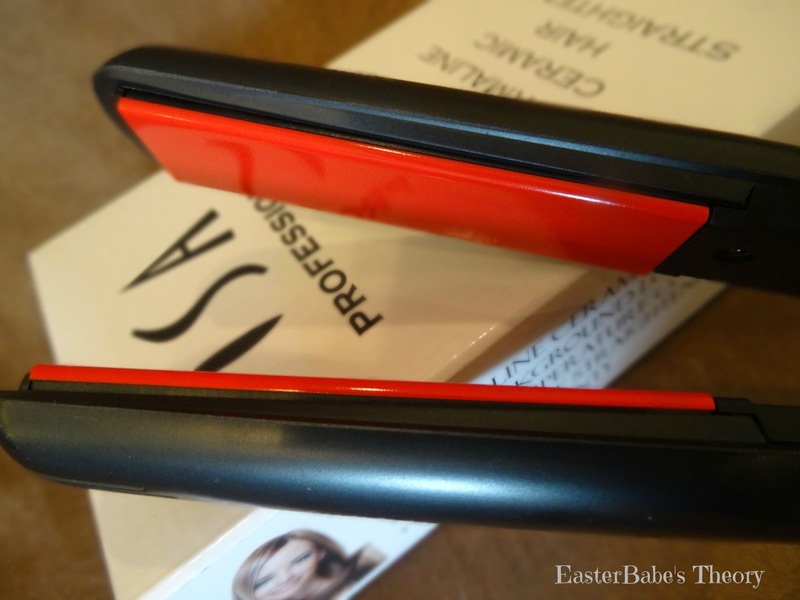 You are guaranteed to have silky smooth hair with this flat iron. 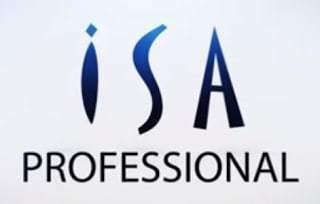 ISA Professional offers a 2-year guarantee on this flat iron. 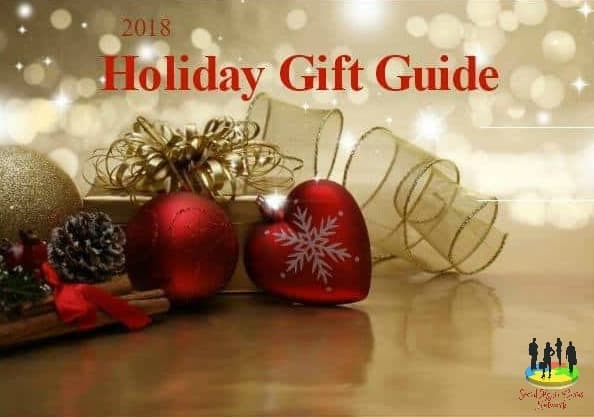 It’s currently On Sale now for $145. I think that this would be a great flat iron to help me style my hair.